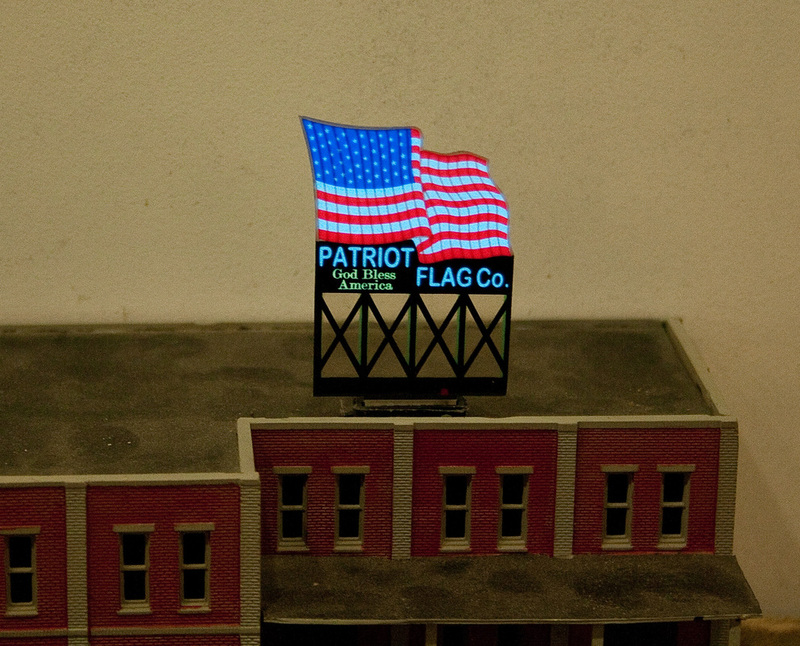 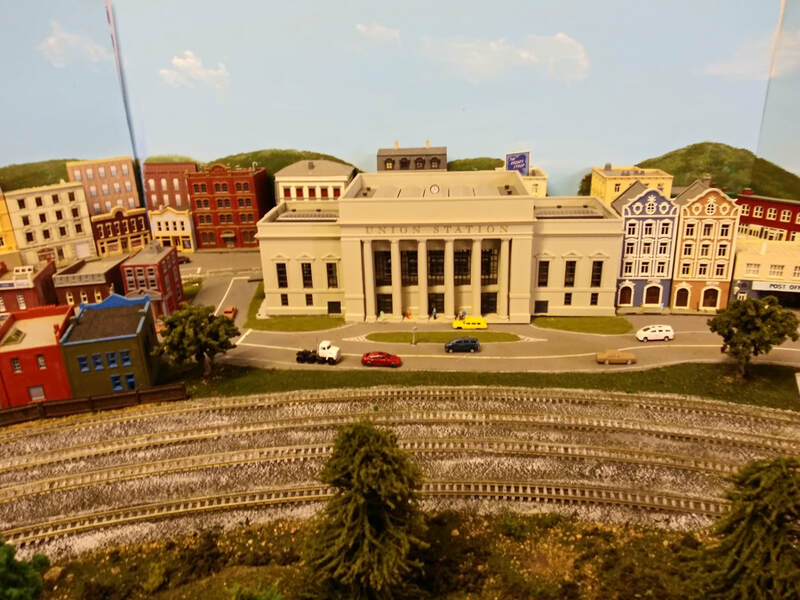 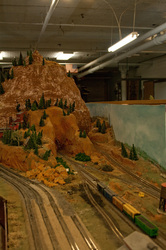 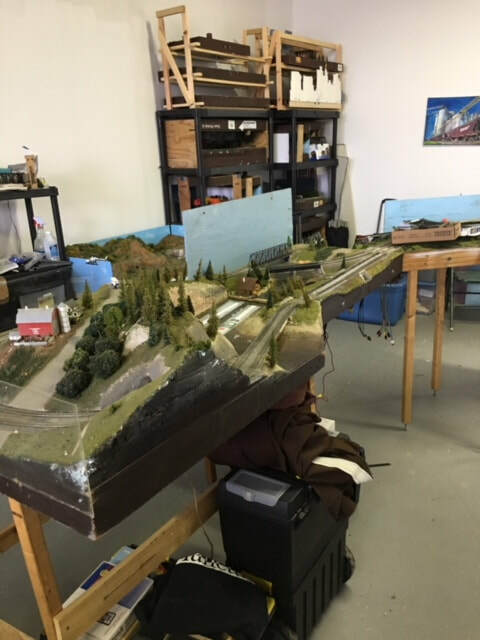 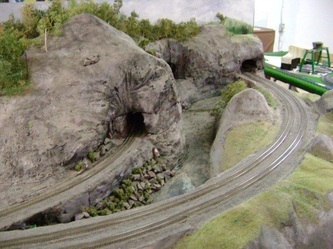 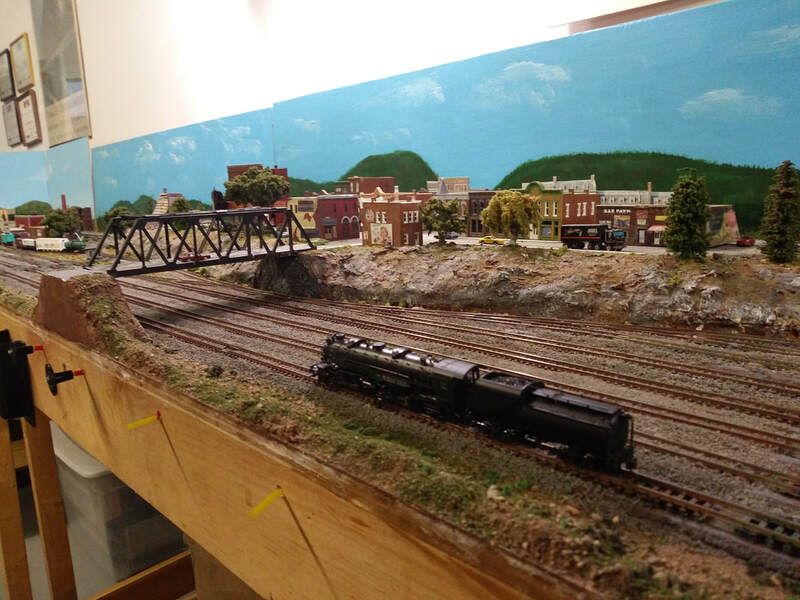 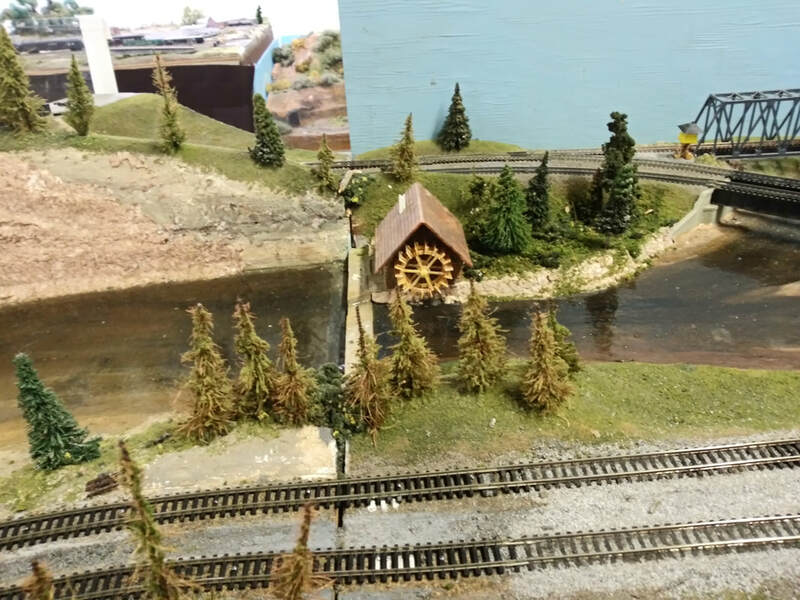 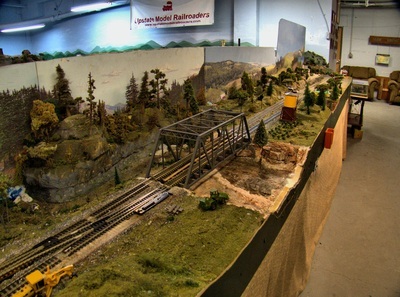 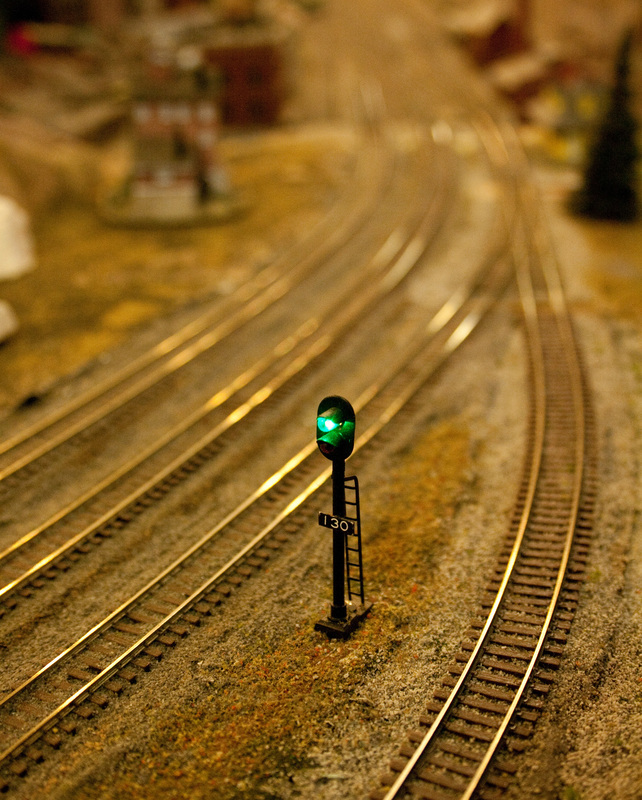 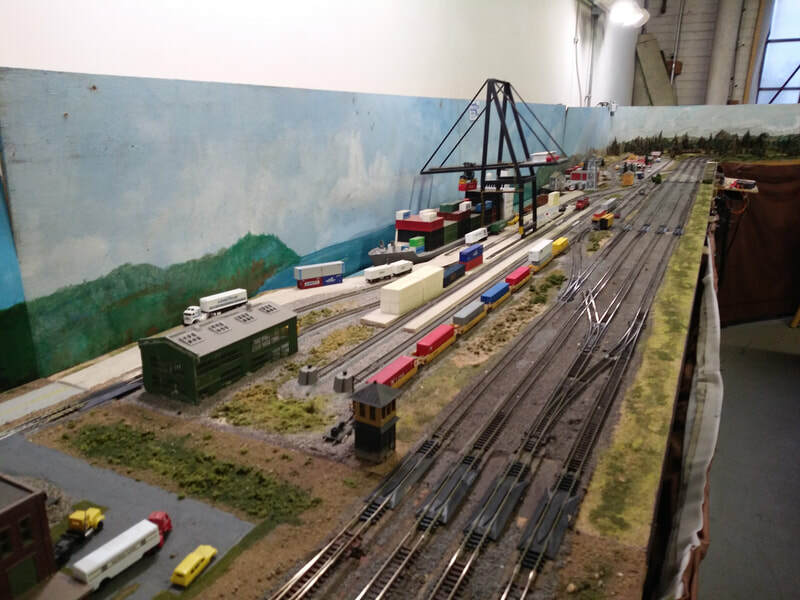 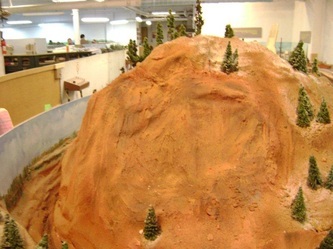 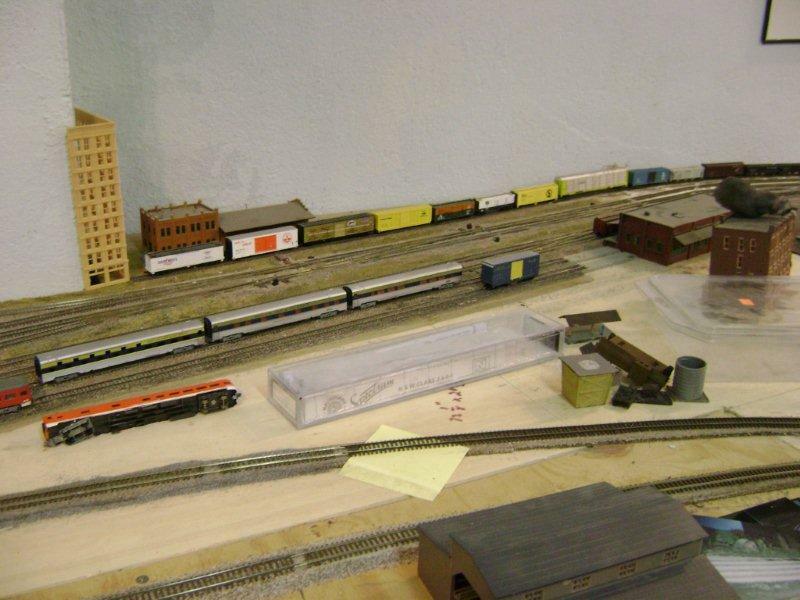 New N Scale layout photos! 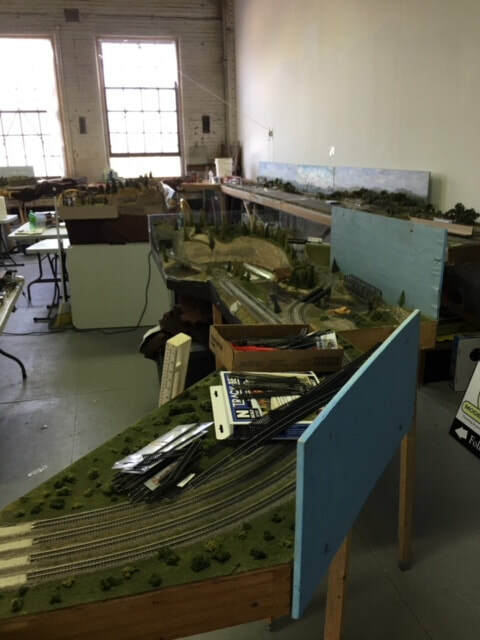 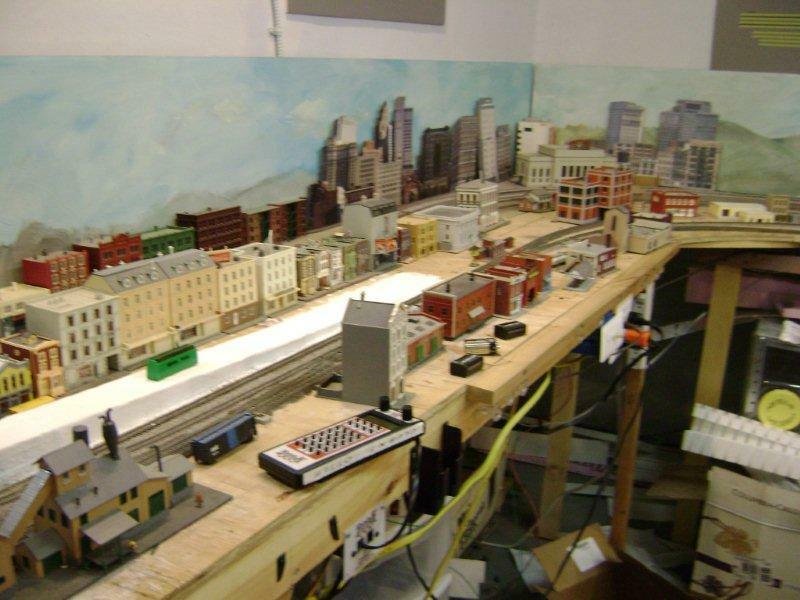 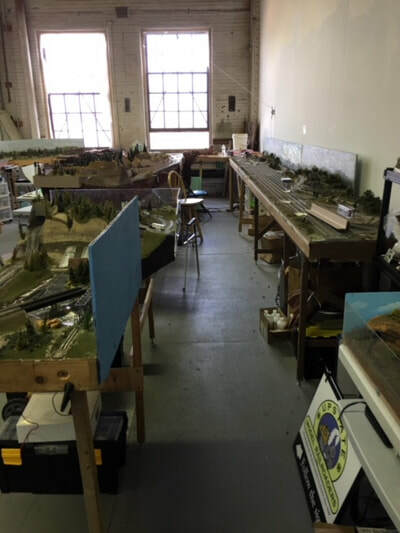 The new N scale layout consists of all of our old NTrak modules. 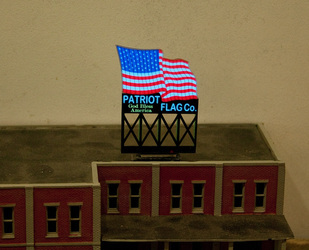 With the addition of the few new purpose made modules, we are able to make a giant C configuration. 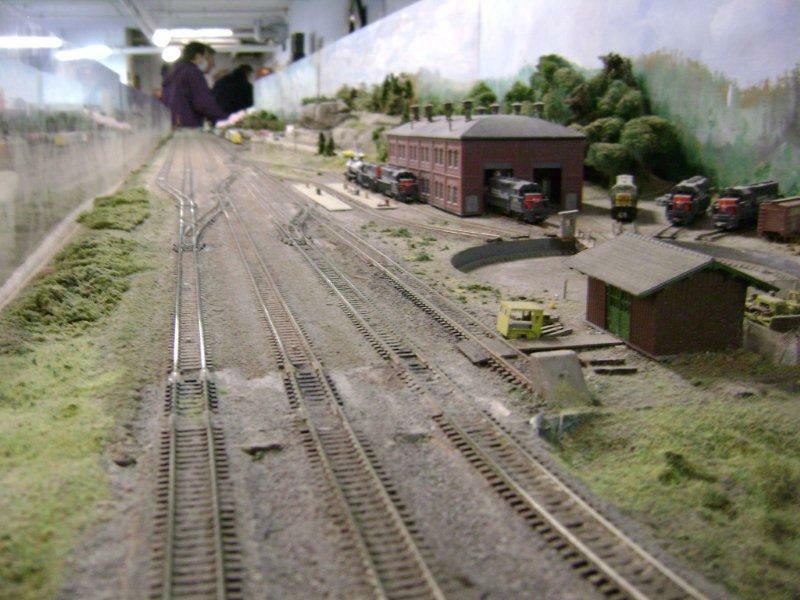 We also have an extension that leads to the new Gatland yard. 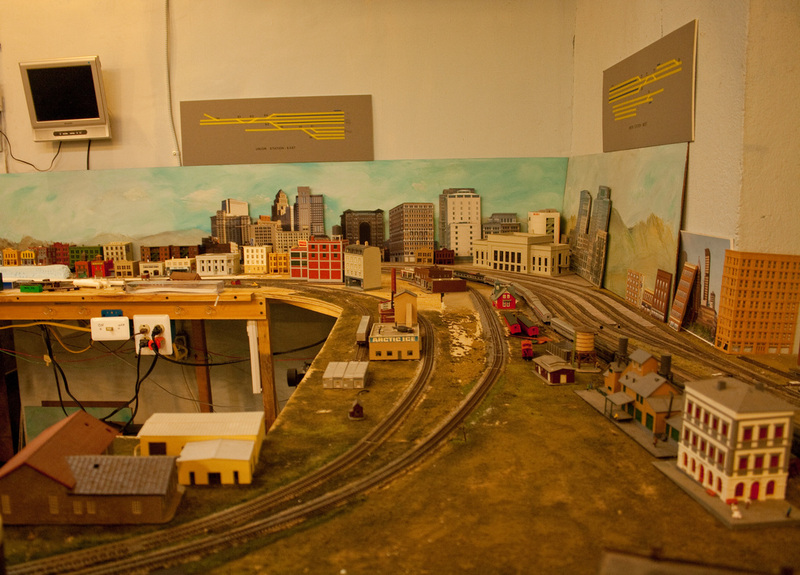 We have added two new modules one of which is an extension of the city module in the corner. 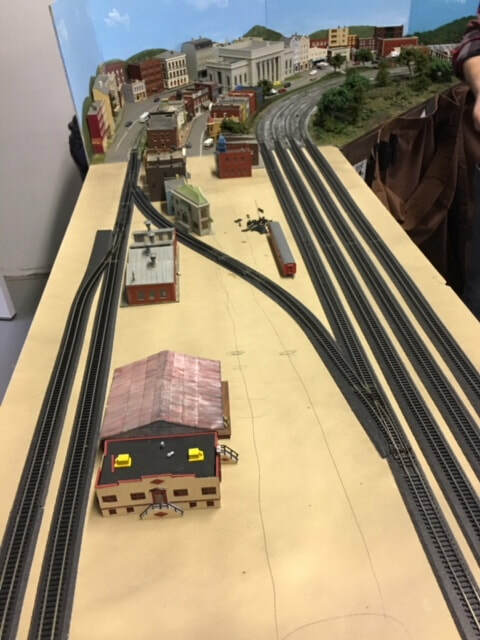 It will have a burning building and a firehouse with sound once it's completed. Another corner in the far end will soon have a Civil War reenactment stationed in the field between the tracks. 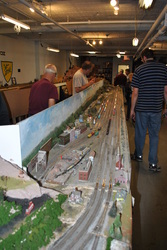 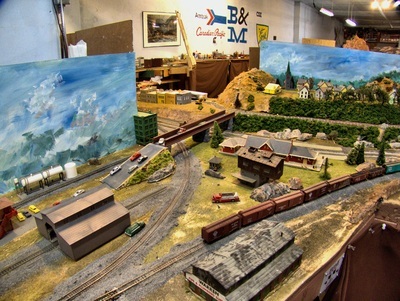 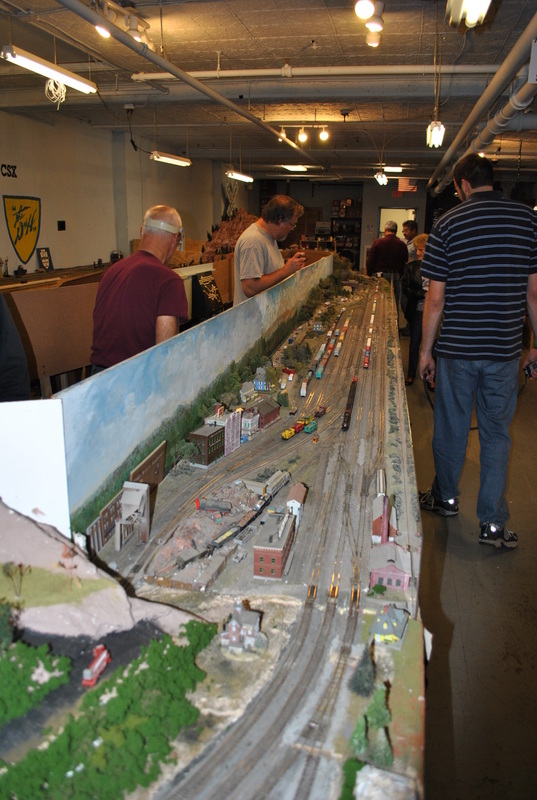 The corner that attaches the layout to the yard is a busy place. 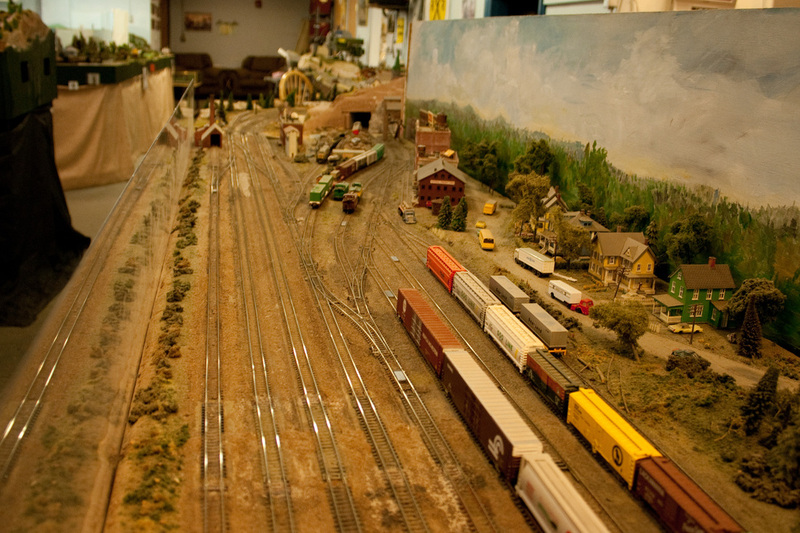 There are many tracks going here and there, and all of them allow us to bring trains in and out of the yard. We will utilize the NTrak green line and blue lines for this task. 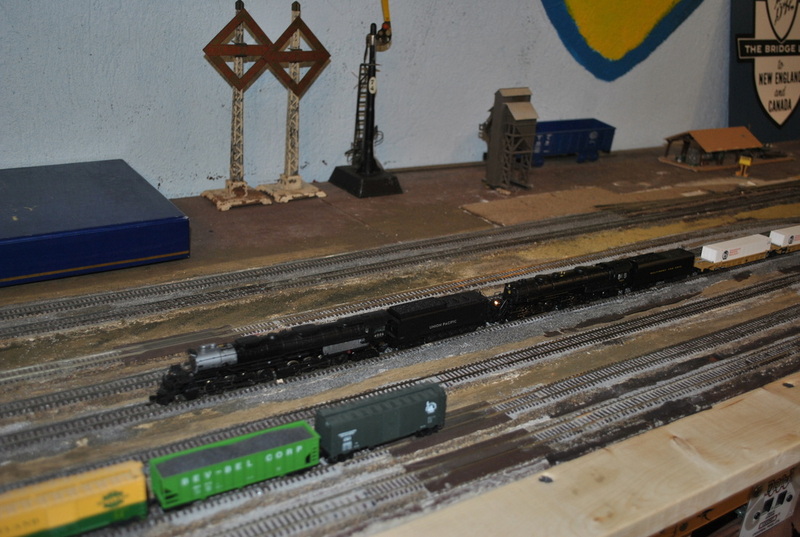 On top of this area will be a modern city that will cover that corner area and have it’s own Tram lines. The most important objective for the N scale club layout this spring is to get the new stub yard operational. 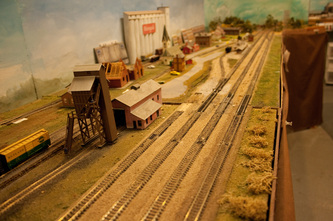 The yard itself is not new. 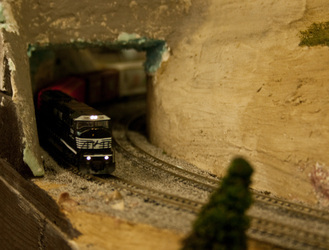 It was saved from the old layout on Glen St. 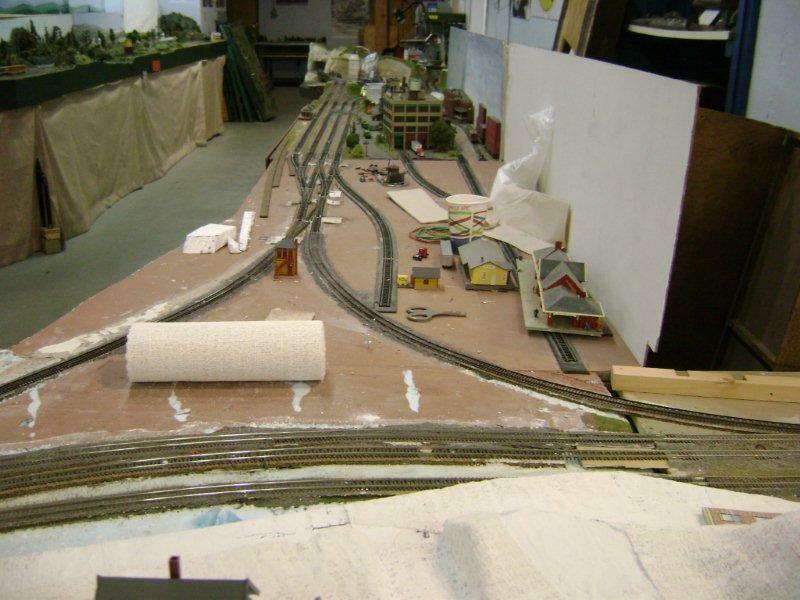 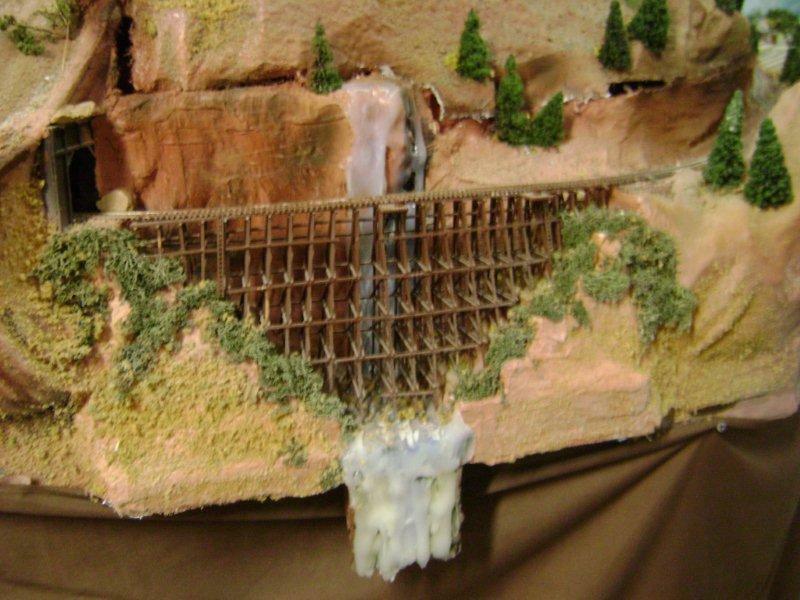 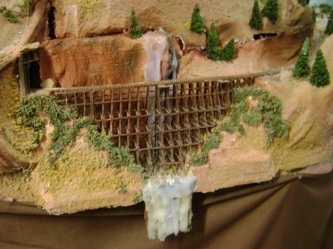 It was the main through yard on that layout. 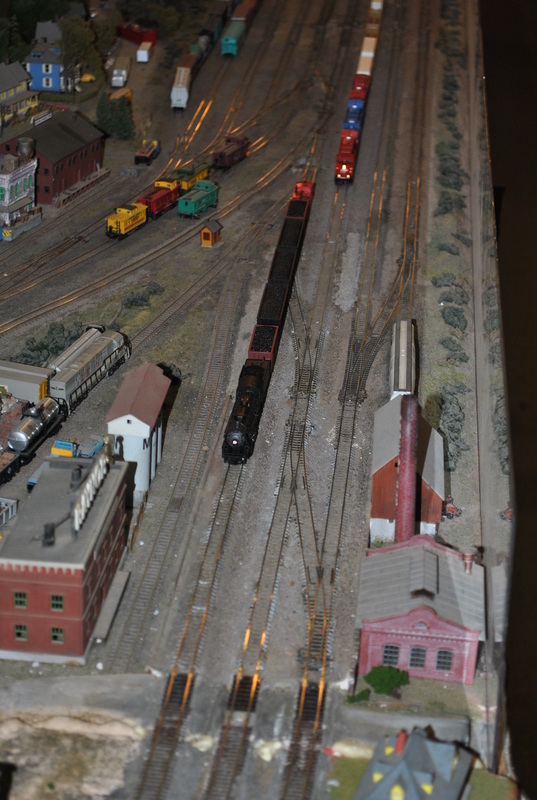 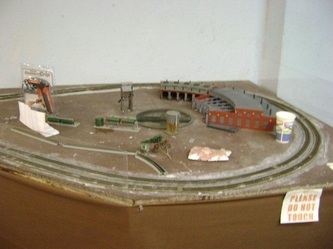 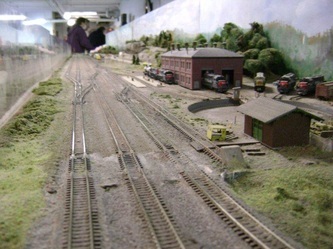 It will be adapted to this current layout as a stub yard with an operational turntable at the near end. This will enhance operations since we need someplace on the layout to make up trains. Since this yard was the original track yard that Bob Gatland developed, we will name it Gatland yard. Work on the yard has begun. We are filling in track and switches that were broken in the tear down. A larger turntable will be installed to handle large steam. All switches are Peco and will be hand thrown. 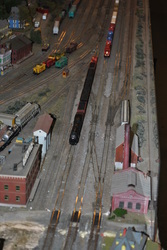 The yard's power will have a separate article circuit breaker. 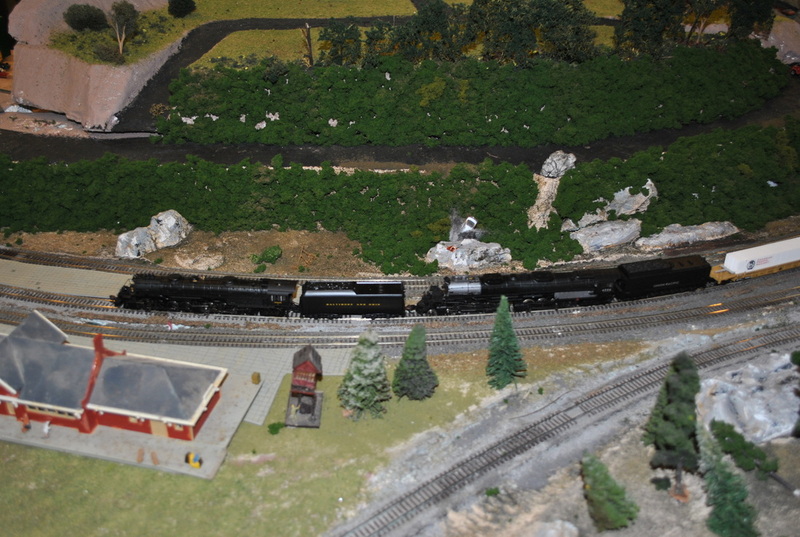 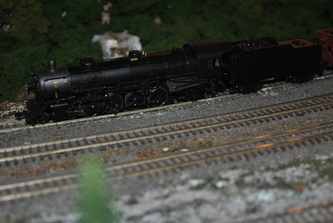 Derailments in the yard should not affect the main line operation. 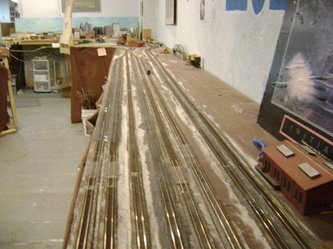 Hopefully the yard will soon be operational.